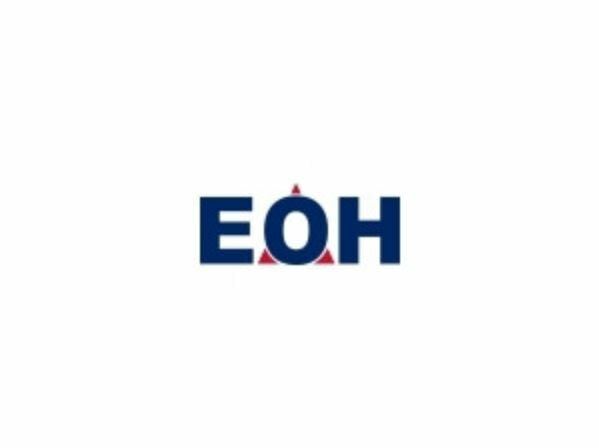 Shares in EOH Holdings on Tuesday sustained a strong rally that started on Friday after its CEO, Stephen Van Coller, convinced the market of its turnaround plans. At one stage on Friday EOH shares were trading at R9 but by 4:25pm on Tuesday they were going for R19.50, the fastest rise in its share price ever. Its share price was up 14% on Monday. EOH reported a loss of R3.3 billion for the half-year to 31 January 2019. The company hopes to raise R1 billion in the next three months to a year by selling non-core assets. It wants the restructuring to boost earnings before interest, tax, depreciation and amortisation to R600-million (from R387 million) within a year-and-a-half. Van Coller promised to fight corruption and weed out rogue employees after Microsoft cancelled contracts it had with EOH over alleged wrongdoing. The Money Show’s Bruce Whitfield interviewed Van Coller. The Money Show’s Bruce Whitfield interviews Van Coller for his weekly “ShapeShifter” feature. The Money Show’s Bruce Whitfield interviews Duncan McLeod, Founder and Editor at Techcentral. Ray White (in for Bruce Whitfield on The Money Show) interviews EOH Holdings CEO, Stephen Van Coller. A case of murder and an inquest have been opened after a KwaZulu-Natal man confessed to being responsible for the death of a relative and then shooting himself. Although the potential vaccine will not give full protection against the mosquito-borne disease, it is the furthest along in development and so far the most effective. The 52-year-old man was arrested near Alice at the weekend after several days on the run.